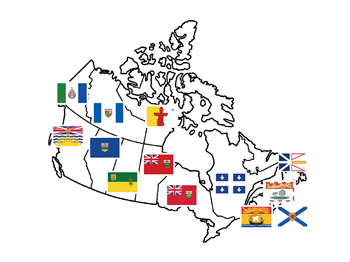 All 13 territory/province flags in one set, high quality, waterproof and equal ratio so it looks good on your bike. Territory/Province names can be peeled off separately, so you have the choice to use only the flag (no white borders) or add the name as well. Copyright © 2019 Adv Moto Stickers. All rights reserved.